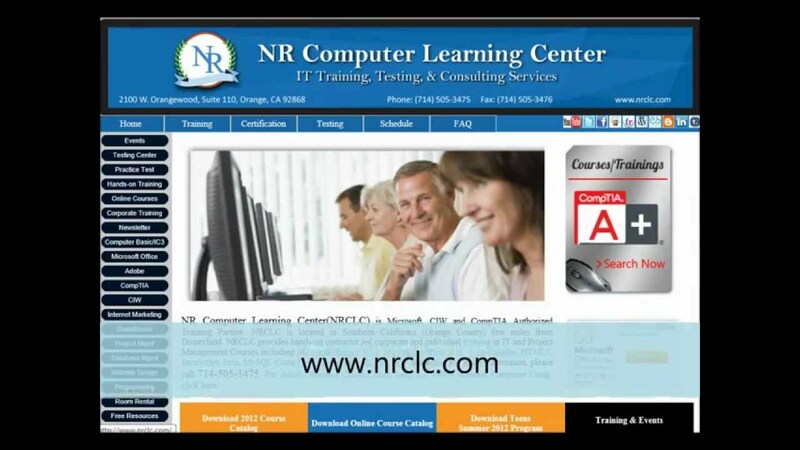 NR Computer Learning Center, located in Orange in Southern California, provides training in Software development, Microsoft and Oracle Technology. NRCLC is also Certiport, Prometric and Pearson Authorized Testing Center for Microsoft, Oracle, Verizon, Java, C++, Linux and more. Sunita has over 15 years of experience in software development and in providing IT training.